Tactical Response Security Patrol offers Patrol Services as a security measure and deterrent by patrolling the parking areas and perimeters of our clients' property. 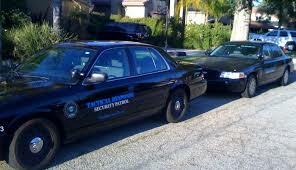 Our Patrol Service is a cost effective crime deterrent solution for HOA, neighborhoods and businesses. 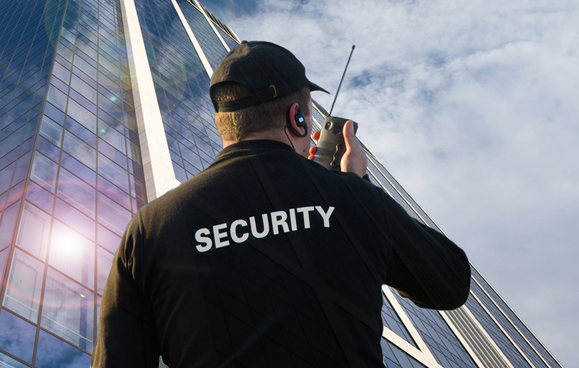 We can provide lock-down service, alarm response, noise control, property patrol, parking enforcement and on-call emergency services. Tactical Response Security Patrol Officers maintain a clean driving record and a valid driver's license. They also maintain their certifications for the usage of batons, firearms, and pepper spray. Please contact us for a quote. Rates are customized to fit your needs. 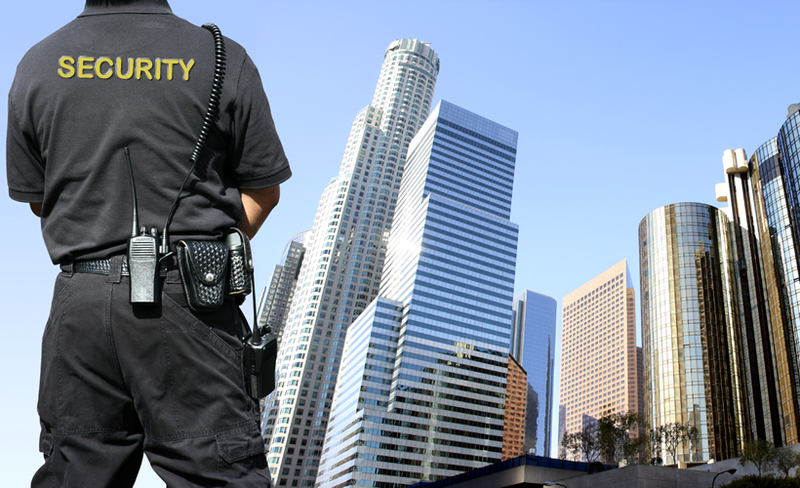 Tactical Response Security Patrol provides unarmed security guards, armed security guards, patrol service, uniformed officers, plainclothes security officers, executive protection, bodyguard, or off-duty police protection. 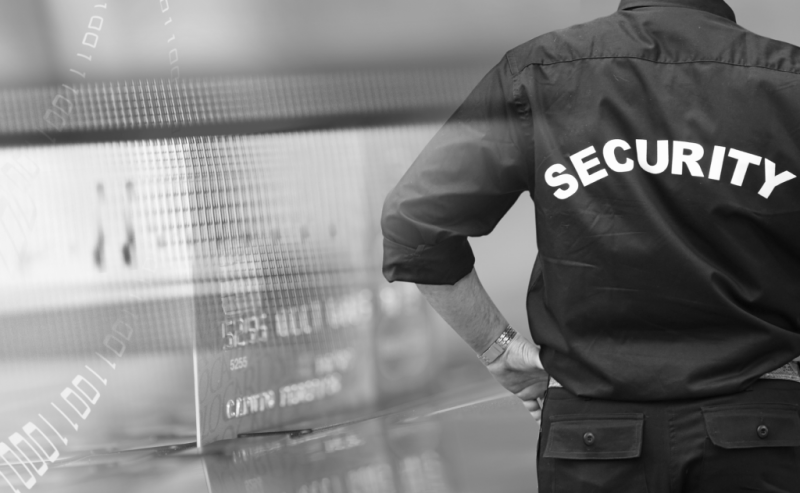 We will assess your security needs to help determine which type of security officer will best fit your needs. 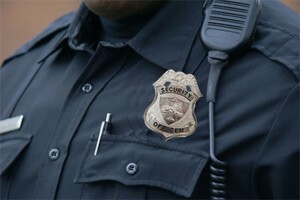 All of our officers are professional and have been trained to handle all security situations. 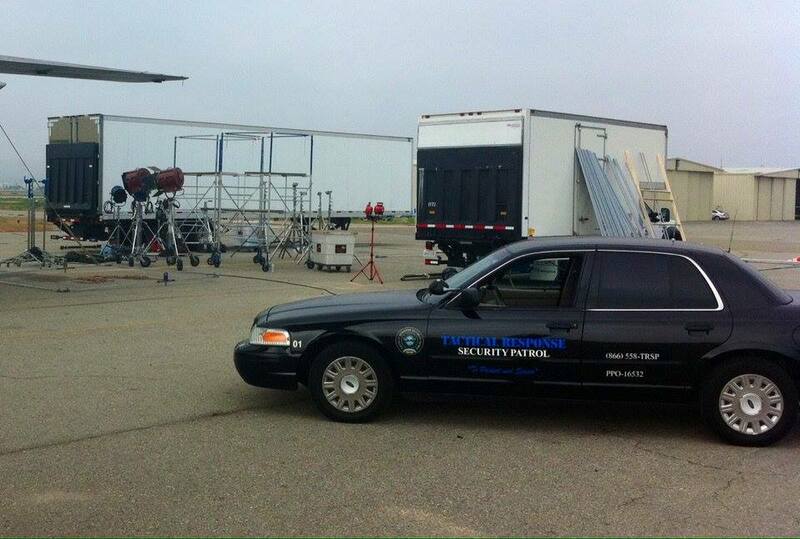 We handle personal, business, VIP, industrial, construction, movie sets and other security needs. Are you interested in becoming a Security Guard? Earn your Guard Card through us. You can complete the training online, at your own pace. Once completed, you will need to make an appointment with us to take the test where we will verify your CA ID. Cost is $45. 2. Take the test at our office. BSIS requires us to verify your CA ID.